Paris has always been a tourist destination with charm, which is not surprising because it has one of the largest historical and cultural heritages of the world. However there are many amazing places not far away from the "city of love" to make a real trip down memory lane full of stories that run between reality and popular legends. That is one of the greatest charms of the north of France, but it is also largely unknown to many tourists. The monumental castles around Paris can turn our vacation into something more than a few days of relaxation, they will make them unforgettable. 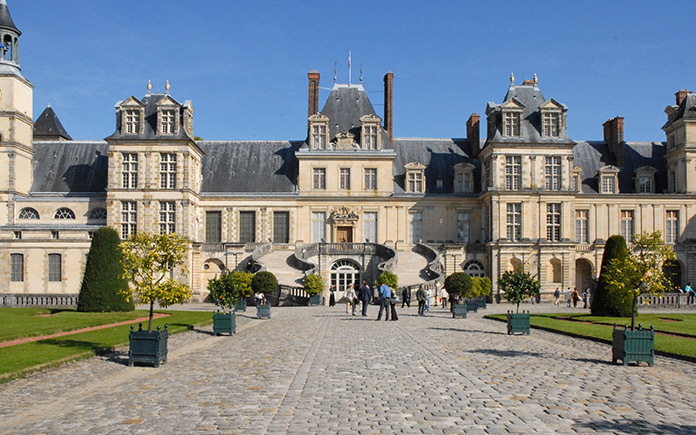 Fontainebleau Castle is an imposing castle that combines renaissance and classical styles in an elegant and beautiful way. Its spectacular corridors full of art and architecture and its 1500 rooms of classic style, will transport us to a past where glory was reserved for the few nobles who inhabited the castle. This work of art is just 60 kilometres from Paris and it is listed as a UNESCO World Heritage Site for decades. As we go through the main gardens we realize why this magnificent work of art represents one of the most famous legacies of France. There are several tours that take you to the castle, however we recommend you to rent a car to enjoy more freedom of movement since there is much to see in the area. Moreover it will be much cheaper. 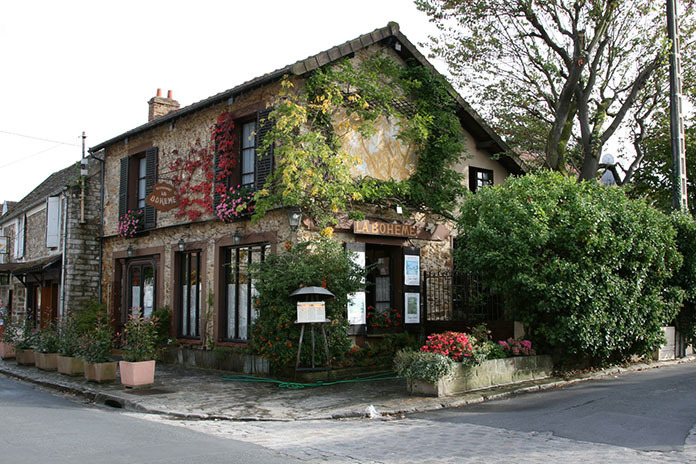 Close to the castle, about 10 km, we find the charming village of Barbizon, well-known for being the birthplace of many Pre-Impressionists painters of France. Corot, Daubigny, Jean-Francois Millet and Theodore Rousseau developed their work there, and when we see the village and the forest that precedes it we notice that it is a place where inspiration grabs and captivate you, where the worries of everyday life become secondary, and you can just enjoy the peace and beauty of a magical place in the middle of nature. There is so much to see close to Paris, so we will continue talking about these places in a future article. Do not miss an unforgettable summer, enjoy with us the magic and charm of discovering Parisian history in a different way. << The best of Rome, "the city of seven hills"